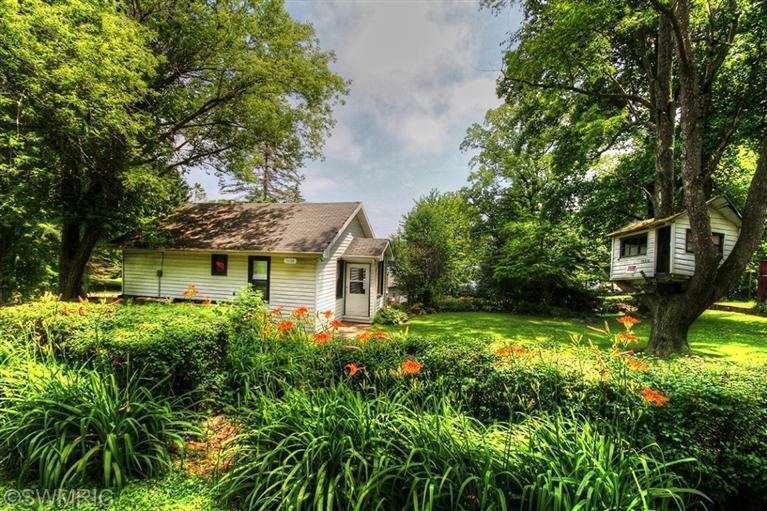 This 4 bed + 3 full bath ranch home is situated on a 4 acre wooded lot with rolling hills, perfect for quiet country living. Home features a professionally finished daylight basement with a large family room (including fireplace and pool table), food service area, and movie room with surround sound (screen and projector stay!). Basement also has 9 foot walls and plenty of windows. Home is equipped with refrigerator, dishwasher, and range. From your living room you can watch the wildlife that shows up, drawn to the pond. 3 car attached garage, in addition to a 30 x 40 barn. An additional 4.5 acres can be purchased separately. Home is in Cass County and the Brandywine school district, and is within 5 minutes of Brandywine Middle School and Brandywine High School, and within 6 to 8 minutes of Merritt Elementary School and Brandywine Elementary School. 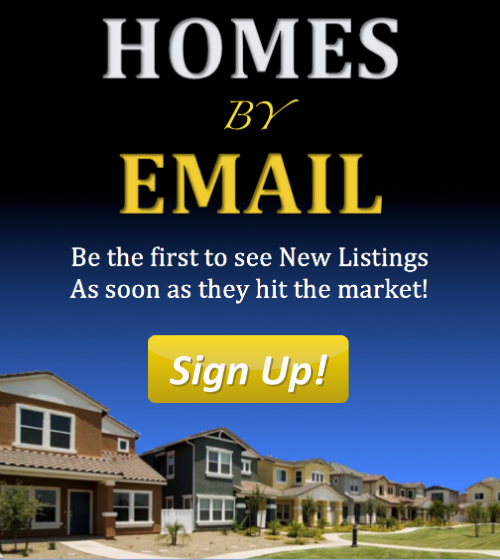 You can reach Berrien Property about this home at 269-695-9595, or check out more homes for sale in Niles, Michigan, or more homes for sale in Cass County MI. 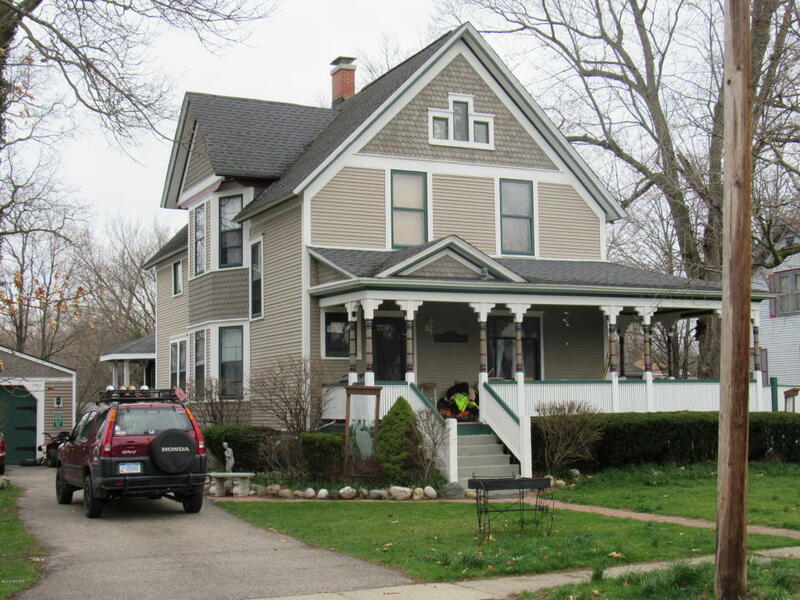 This 5 bed + 2 and a half bath, 2 story Victorian home was originally built in 1906, and was completely remodeled in 2006. Home features over 3800 square feet of living space inside and out, a chair lift, a maid's quarters and a butler pantry, redone hardwood floors, a wine cellar, a gazebo, a hot tub, multiple decks, high quality landscaping including two koi ponds, an in ground sprinkling system, and flowers. Home is within walking distance of downtown Lawton. Could also be purchased with a horse farm just outside of town. Home is in Van Buren County and the Lawton school district, and is less than 5 minutes from Lawton Elementary School, Lawton Middle School, and Lawton High School. 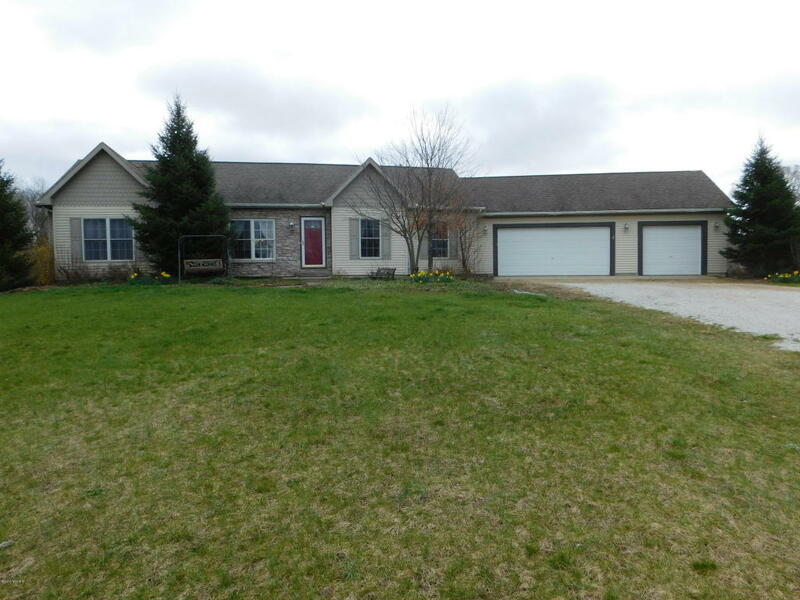 You can call Berrien Property about this home at 269-695-9595, or click through to find more homes for sale in Lawton, Michigan, or more homes for sale in Van Buren County MI. This adorable 2 bed, 1 full bath cottage offers panoramic views of the all sports Clear Lake, and is just steps from the association beach and right across the street from the boat ramp. Home is open concept and features large updated kitchen and appliances, 2 living rooms with fantastic lake views, a deck outside great for entertaining, a full size basement (with laundry and lots of storage space), freshly painted interior, new electric panel and water heater, and professional landscaping. Furnishings and boat also available. All this in Berrien County, just 1 hour and 30 minutes from Chicago and only half an hour to Notre Dame! Call Berrien Property about this place today at 269-695-9595 to arrange a viewing. If this particular lake house doesn't float your boat, feel free to search for more Clear Lake homes for sale, more homes for sale in Berrien County MI, or more Waterfront Homes in Southwest Michigan.